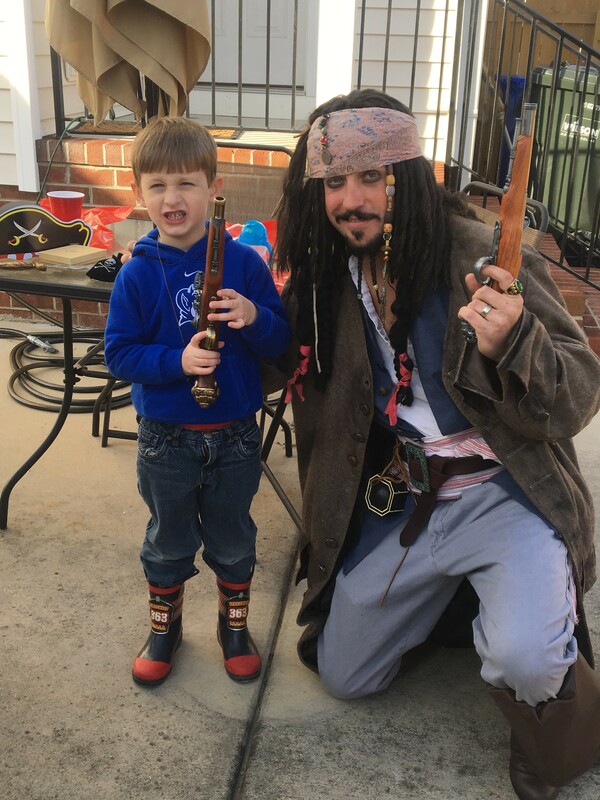 Jessica W.’s review of Pieces of Eight Pirate Troupe - Great entertainment! 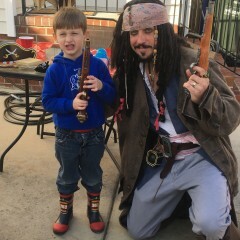 Captain Jack Sparrow and his first mate did an awesome job for my sons birthday party! They were both so nice and interacted well with everyone, even the adults were entertained. Thank you both so much!